After a little setback during the first few days of December we are making progress under our new controller and camera system. We aren’t far from finishing the Alpha stage I set for my programmers, so our updates will only get better over the next few days. Sails are being added in. 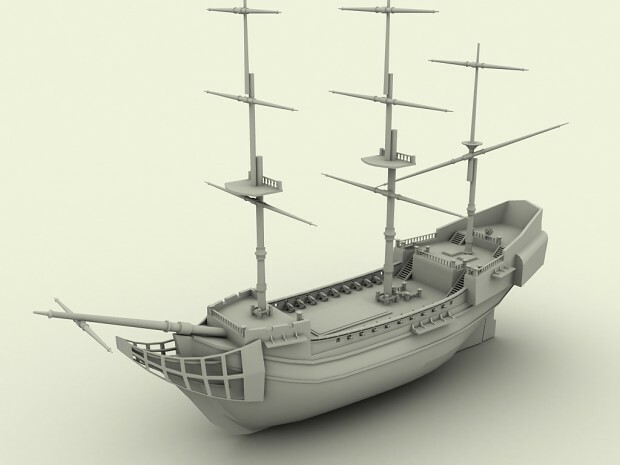 The ship has more work to be done, but she is progressing beautifully. 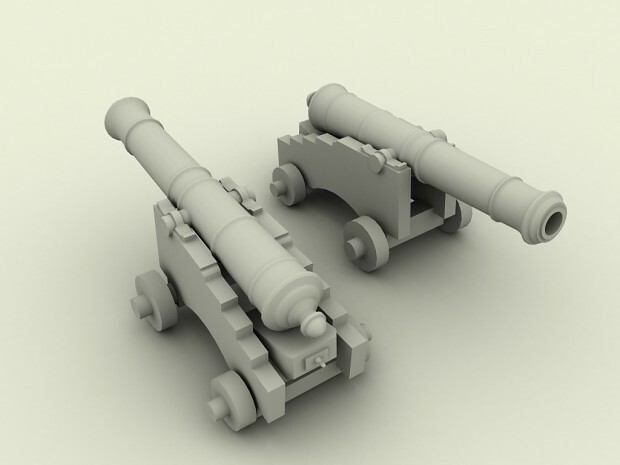 The thought of being able to fight large sea battles with these, and control them is absolutely exciting. I think it is the feature I personally look forward to the most. An updated demonstration of our character controller and camera system as of our Dec 8th build. 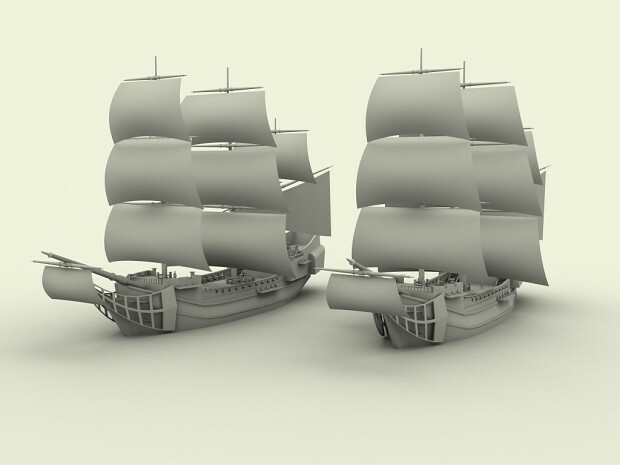 Previous renders of the ship from a few days ago. This was our first test demonstration uploaded since our reboot under Unity. Alot of chaos happened, so this was the best we could put together in a short time after missing our deadline by 3 days. More info in the video description. This was back in November and used our old system which was replaced this month. I thought this glitch was simply hilarious. Video by our animator Nick Dupree.